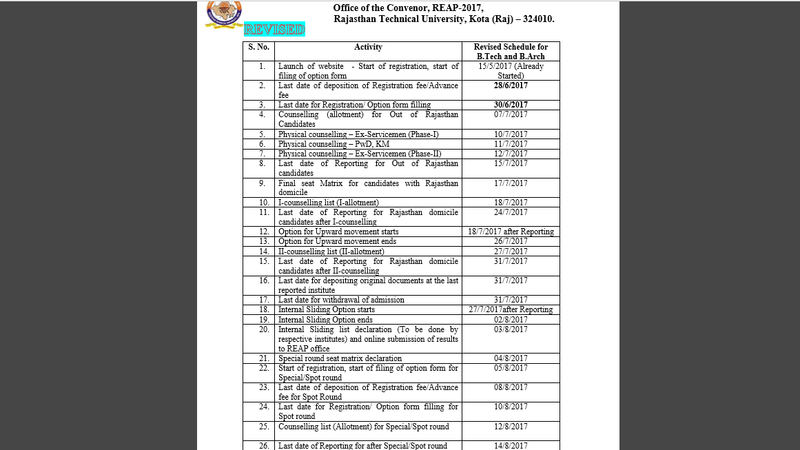 Rajasthan Technical University, Kota will announce the REAP 2019 Registration Process. Moreover, it is a very easy procedure as the application form filling, payment and submission are online. Further, it is mandatory to be done by every student who wishes to appear for REAP 2019. But, without the registration and application process, the candidate cannot fill and submit the online application. Most importantly, there will be no entrance examination. 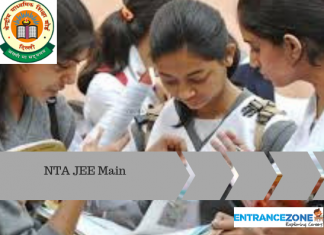 Admission to B.E./B. Tech is on the basis of JEE Main score. The online REAP Registration Process will start in May 2019 and its last date is June 2019 and the last date to pay the application fee (i.e 700 Rs) is in June. Also, the extended date with late fee of Rs. 500 extra will be in the first week of July 2019. The candidates should visit the official website of the Rajasthan Technical University to get the link to open the registration form. 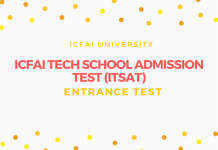 The candidates are required to fill all the details asked and create an Entrance Test ID for REAP 2019 Registration Process. After filling in the basic details, the university will send a unique code and password to every candidate by E-mail/ SMS. This ID is very important as it acts as a unique account of all the applicants. Moreover, this is the basic registration that every candidate must do. 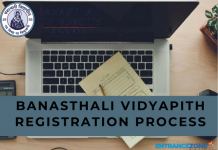 For all the further processes, the applicant can log in by using the ID generated during registration. This personal account of every candidate contains the application form and needs to be filled cautiously without any error. Personal Details: Name, Address, Age etc. Contact Details: Contact number, E-mail Id etc. Qualification details: Marks scored in 10th and 12th Board exams etc. 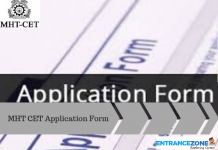 How to register for Rajasthan Engineering Admission Process (REAP)-2019? The candidate will need to upload his recent passport size photograph and signature on the application form and needs to submit it online. 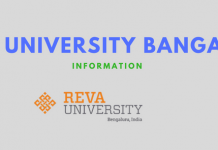 The payment of the application fee of Rs.700, one should do via online only or any other means which the university authority allows. Print the reap application form 2019 and the payment acknowledgement receipt. The application process is a very important document which confirms that the candidate is eligible to apply for REAP and has applied for it. Hence the candidates must preserve the copy of the application form and the payment receipt for the future references. Submission of the filled application form to the Rajasthan Technical University is not mandatory. Stay tuned to Entrancezone for further updates on Reap 2019 Registration Process. reap 2018 registration, reap 2018 application form, reap 2018 official website, reap 2018 exam date, reap 2018 merit list, reap college list, reap 2018 counselling.